A colorful, elated party! 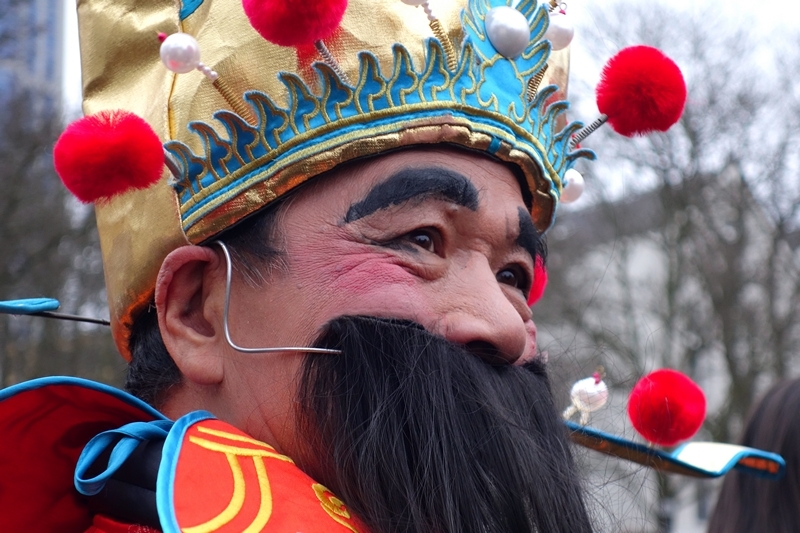 In Rotterdam, Chinese New Year is warmly welcomed by thousands of people. 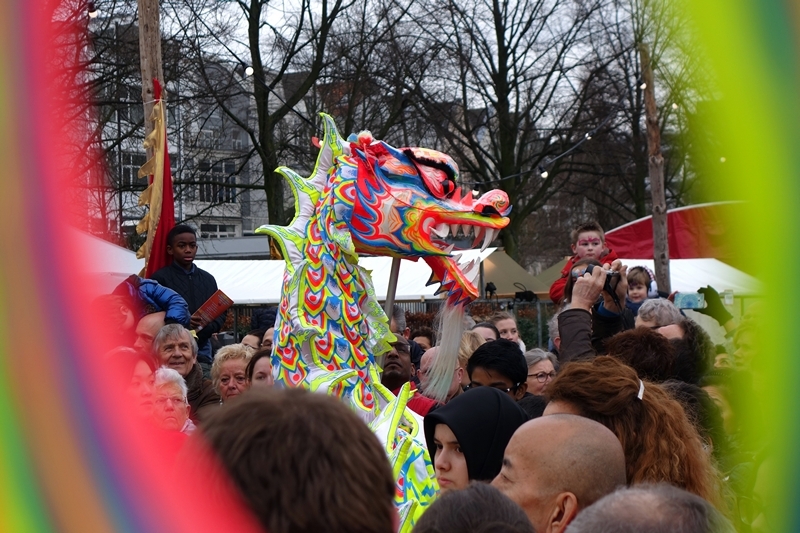 Around the West-Kruiskade street, thousands of people come together to join the Chinese New Year celebration in Rotterdam. As always, the party starts with a traditional Lion Dance. 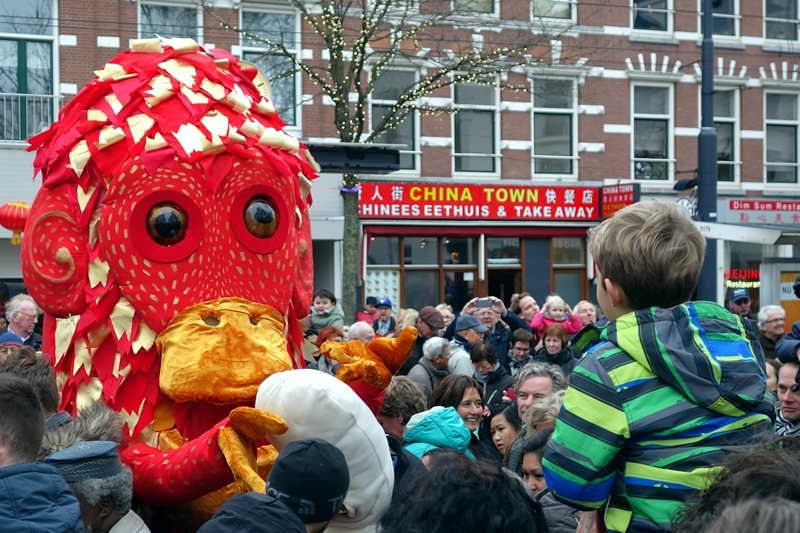 After waking up, the lions walk the West-Kruiskade, accompanied by a dragon and lots of fireworks. A colorful parade, to wish prosperity and happiness to the entrepreneurs. During the festival, city park Oude Westen is a vibrant epicenter for shopping, eating and drinking. Visitors can enjoy live cooking demonstrations, live music, and cultural activities on stage. In several shops and bars around the park, they can participate in workshops, such as Mandarin and calligraphy courses. Or listen to live Chinese opera. Rotterdam city and the Chinese have a very special bond. 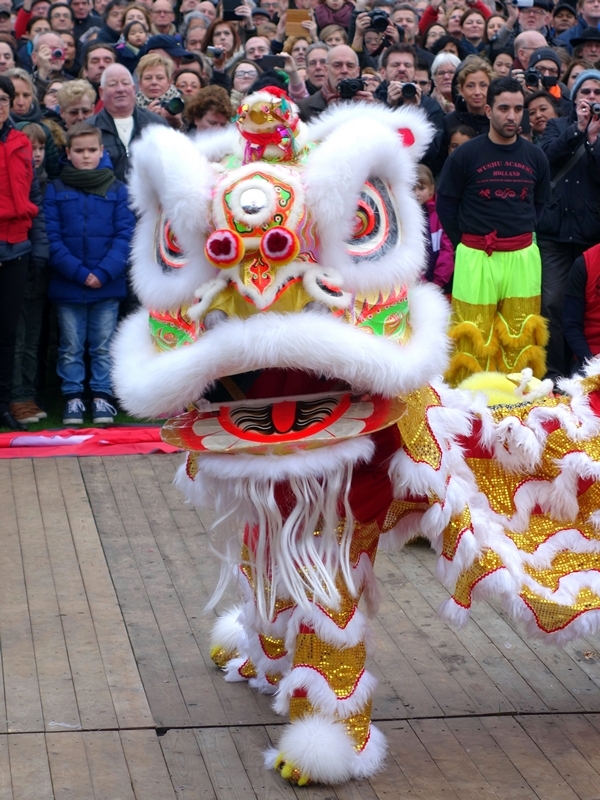 Rotterdam is home to the largest Chinese community in the Netherlands. More than 7.000 people. Chinese tourists are the fastest growing group of foreign visitors. They all come together to welcome the year of the dog. 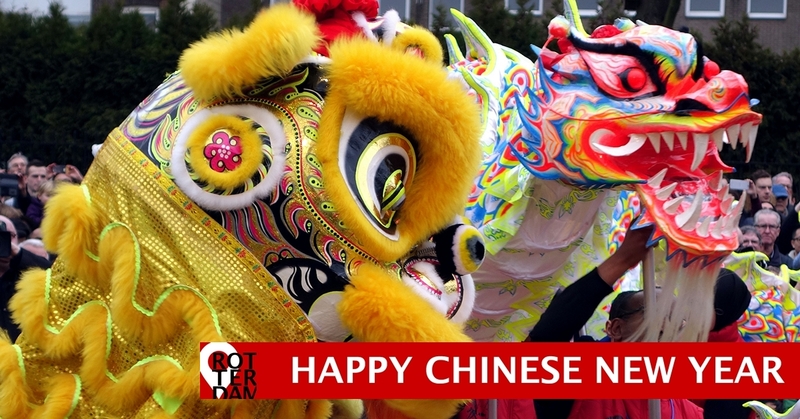 Except for Chinese people, Chinese New Year is also important for other ethnic groups, such as the Koreans and the Vietnamese. Their cultures are influenced by the Chinese culture in terms of religion, philosophical world views, and language. 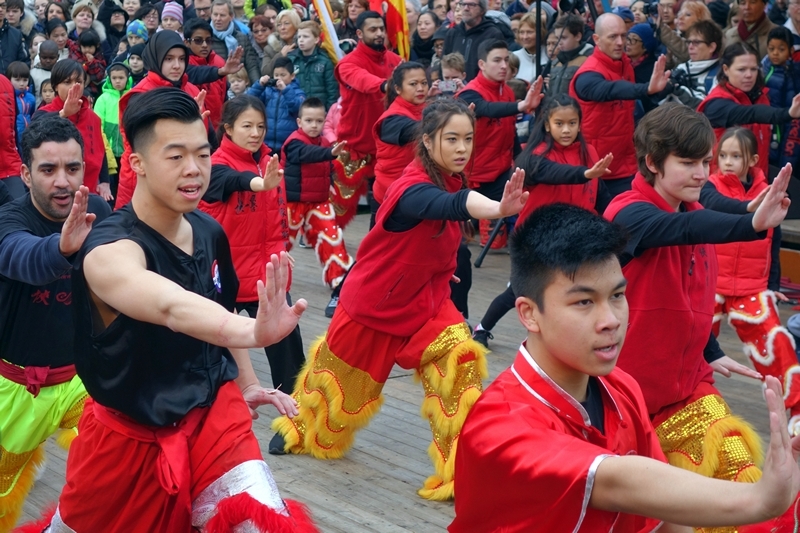 The Rotterdam Chinese New Year festival is a great opportunity to learn more about the Chinese culture. But most of all, is a celebration to meet other residents, and to wish each other all the best. Kung Hei Fat Choi. May prosperity be with you! West-Kruiskade is an attractive shopping area, in the center of Rotterdam. Here you will find a wide variety of cultures, like Asian, Surinamese, Turkish, Moroccan, and Dutch.